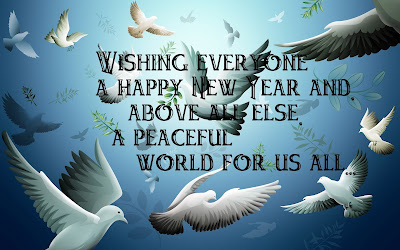 I hope that everyone has a great time, however you choose to celebrate or welcome the New Year in. 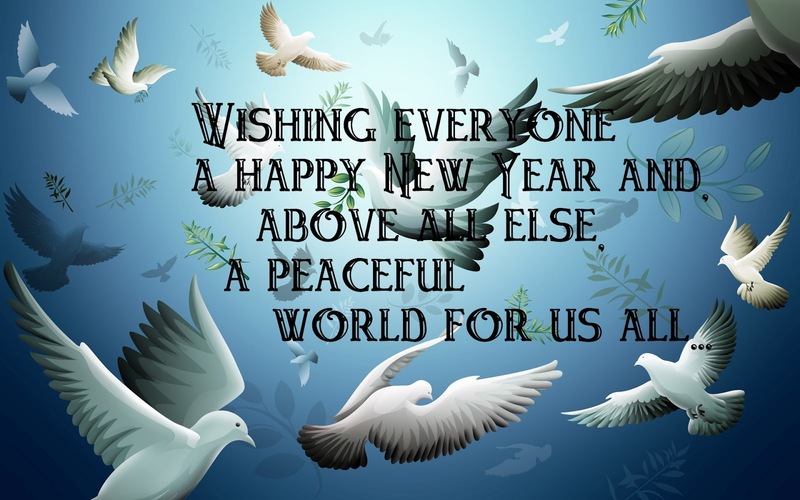 I pray that, beyond personal wishes and goals, we can work together to lessen the fear and hatred that has blighted this past year and go some way toward that seemingly impossible dream of peace. Love and blessings.